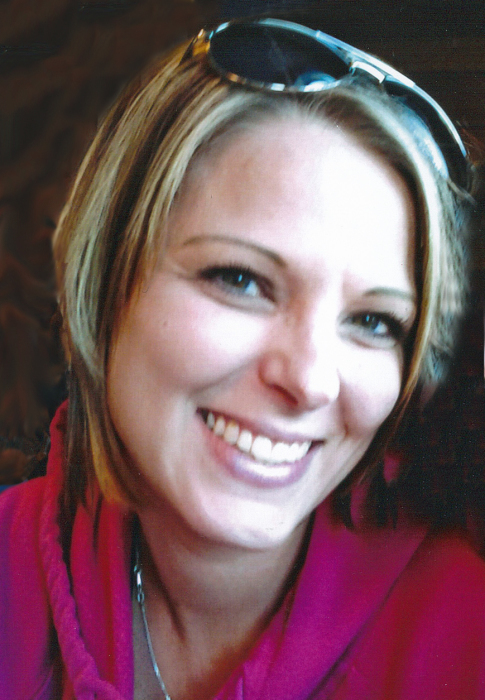 Carrie Ann Bland, age 38, passed away on Sunday afternoon, April 14, 2019 at Center for Hospice Care in South Bend, IN. She was born on April 10, 1981 in South Bend, to David Bland and Judith Eming. Carrie is survived by her daughter, Kylie Villanueva and her two sons, Talen Barkley and Jaxon Villanueva, all of South Bend; mother, Judith J. Eming; father, David Bland; two sisters, Corry (Eric) Wichman and Shawna Nicodemus, both of Mishawaka, IN; nieces, Hailey Wichman and Olivia Nicodemus; nephew, Anthony Nicodemus. Carrie is also survived by the love of her life, Taylor Ort and his family; many loving lifelong friends; and several aunts, uncles and cousins. Special thanks to everyone who helped and supported her throughout her battle with cancer. Carrie worked as chiropractor assistant and medical assistant, but most recently, she was employed at Lesco Distributing, where she had worked off and on since high school. Carrie truly lived life to the fullest through simple pleasures and spending quality time with friends and family. Her passing leaves a heartache, no one can heal; her love leaves memories, no one can steal. Friends may visit with the family from 5:00-7:00pm on Friday, April 19, 2019 at Palmer Funeral Home—Hickey Chapel, 17131 Cleveland Road, South Bend, IN. A service in celebration of Carrie’s life will follow at 7:00pm. Pastor Greg Crump will officiate. In lieu of flowers, memorial contributions may be donated to her children’s educational fund, c/o Carrie Bland Memorial, Teachers Credit Union, P.O. Box 1395, South Bend, IN 46624-1395 (or any TCU location). Online condolences may be left for the family at www.palmerfuneralhomes.com.